Lipp strives to deliver the levels of service that reflect the high quality of its products. 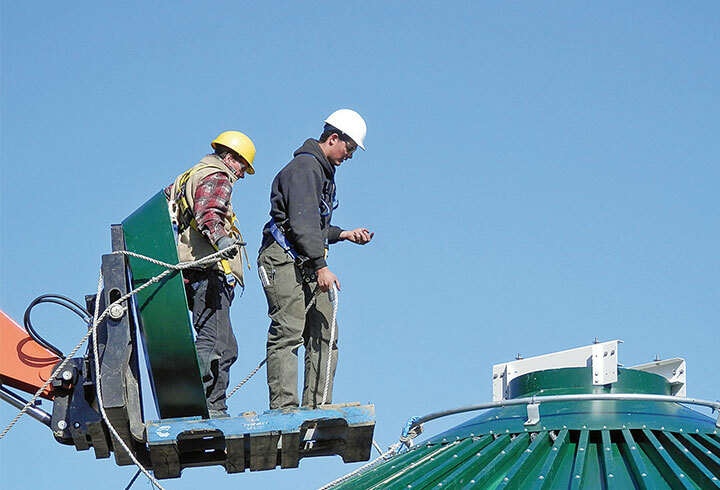 Achieving reliability and efficiency within an application relies on fully understanding the customer’s needs and preferences – a process that Lipp upholds for every installation. 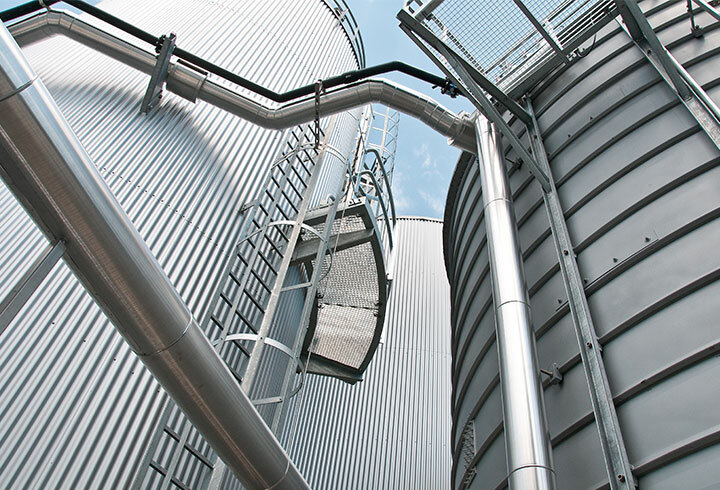 Good communication and reliable product support ensure Lipp tank systems perform to the highest possible grade. 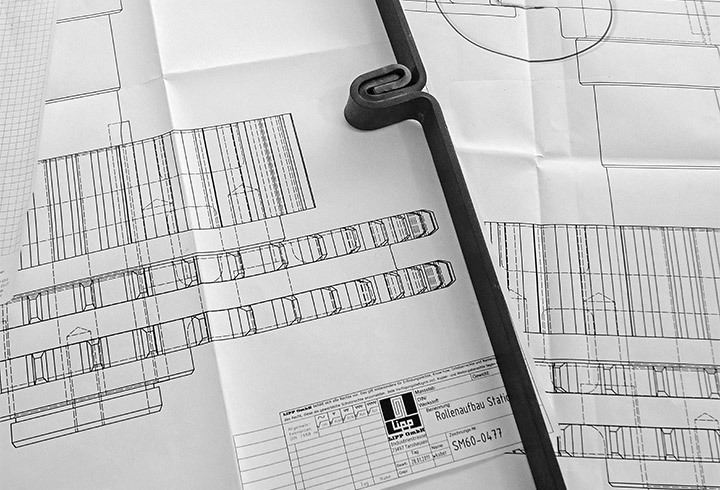 Furthermore, implementing the most appropriate design to meet the requirements of each system is facilitated by Lipp expertise, with engineers benefitting from over half a century of business experience in the field. From the outset, particular attention is paid to the special requirements of the stored content in each storage system. 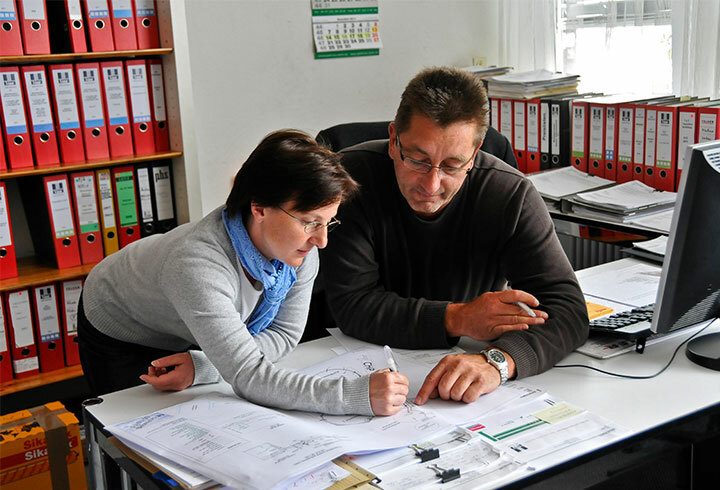 After consultation with the customer, Lipp can provide a solution that will deliver an efficient and cost effective system. This has allowed Lipp to accept almost any application challenge, which has enabled the company to forge new paths in the industry. To further support customers, Lipp also provides training to enable end users to operate the system with proficiency as well as comprehensive maintenance support that is paramount in preserving the efficiency of any storage system. 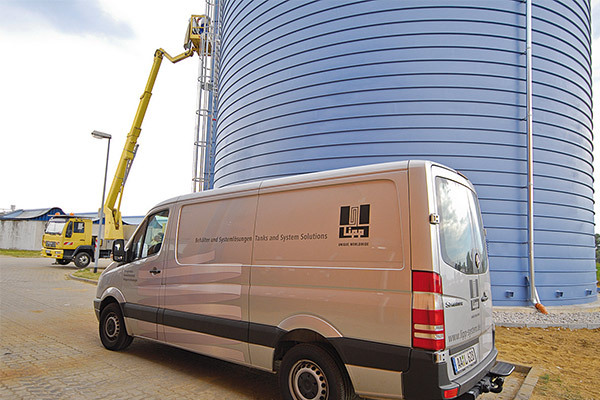 Therefore Lipp provides trained engineers and experts on-site for routine checks, servicing and part replacement. This includes operational analysis tests and economic efficiency calculations. Lipp aims to bring peace of mind to end users, ensuring that trained professionals are always available to its customers when needed. Outstanding quality therefore is upheld through a focussed client orientated approach, reinforced with a dependable maintenance infrastructure, allowing every Lipp-System to operate at the same level of cost effective efficiency.